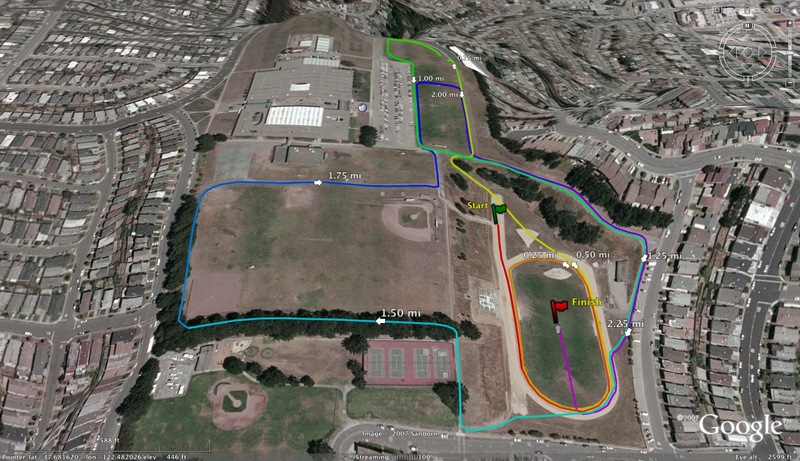 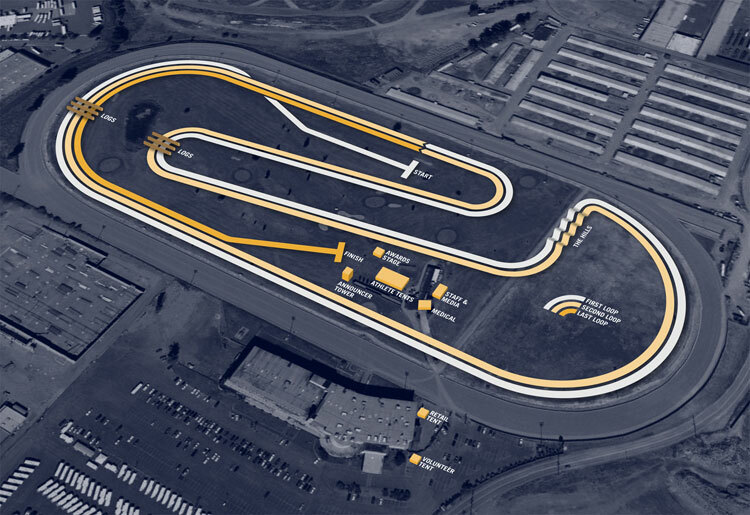 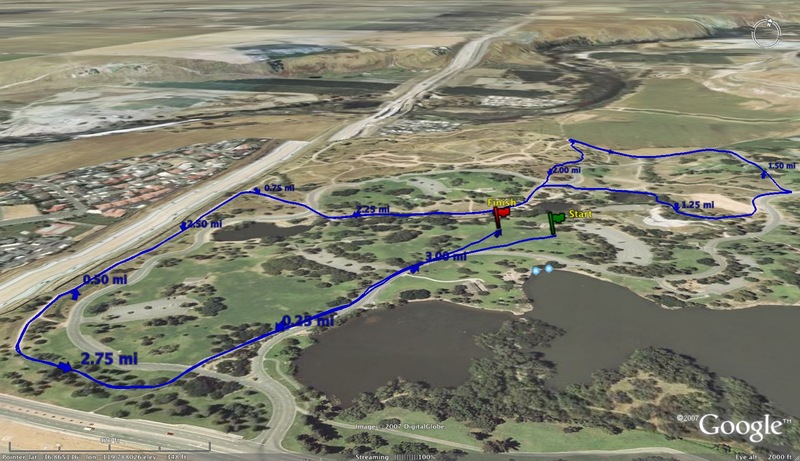 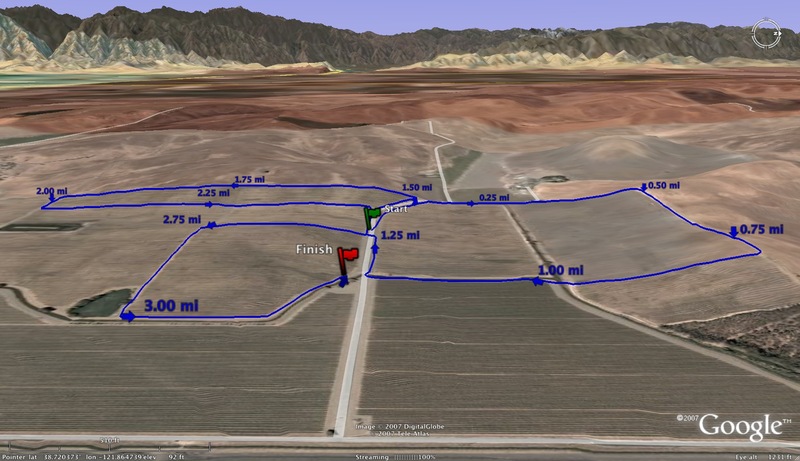 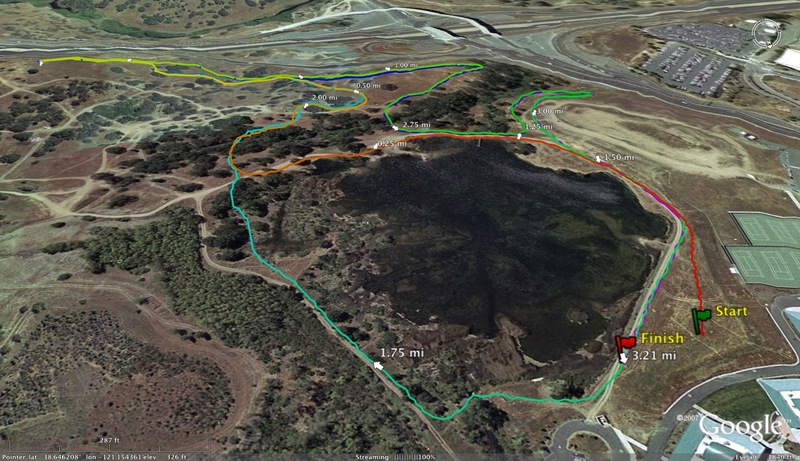 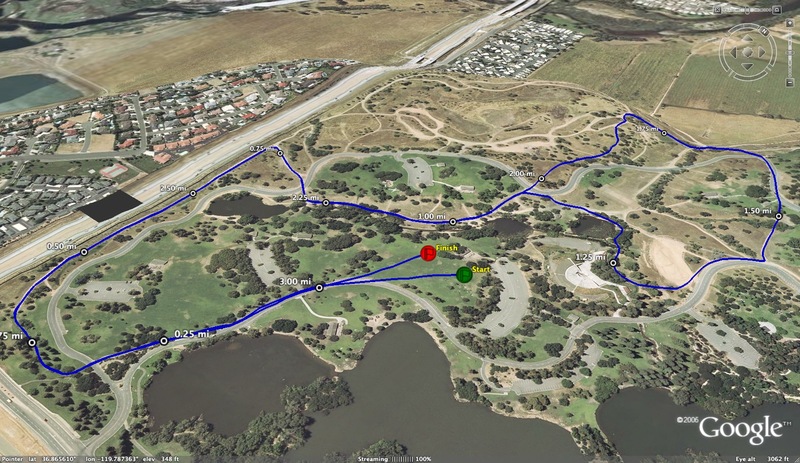 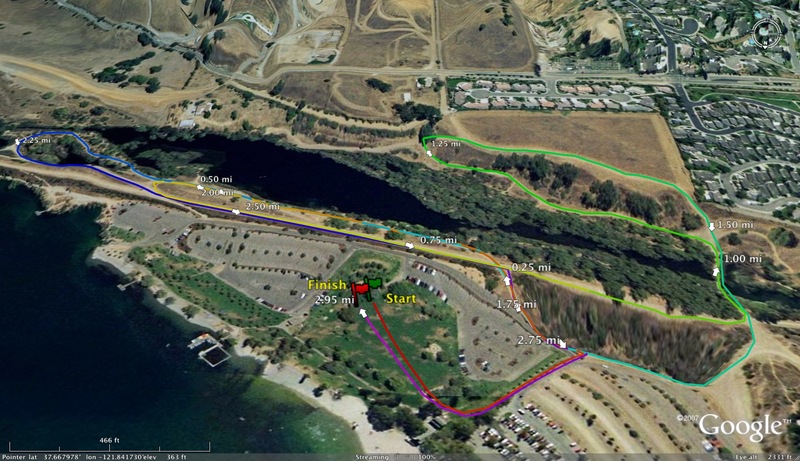 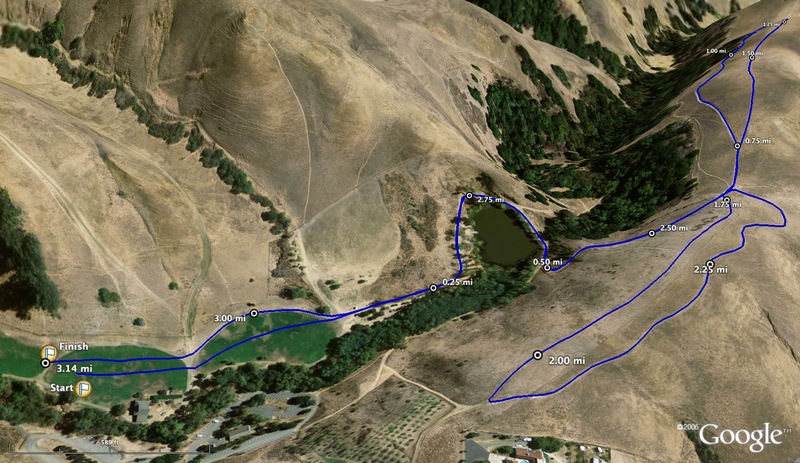 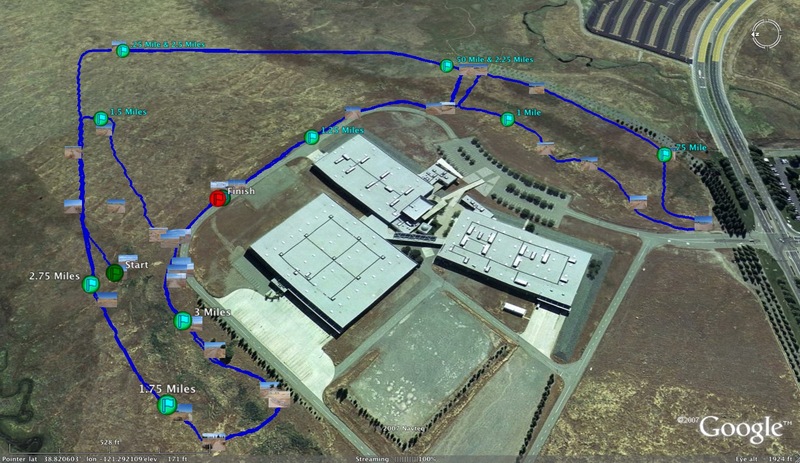 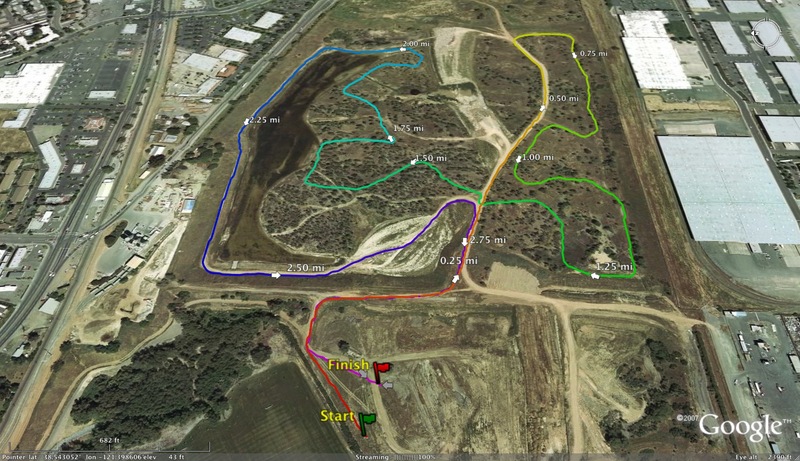 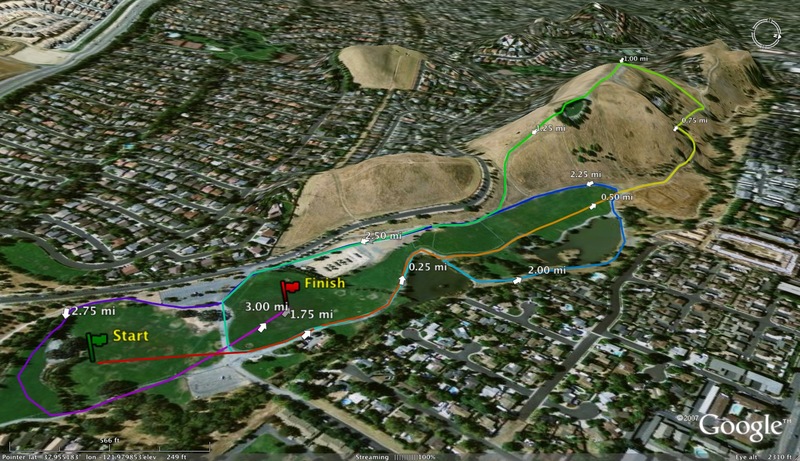 do you know of the 1.9 mile course map for roughrider? 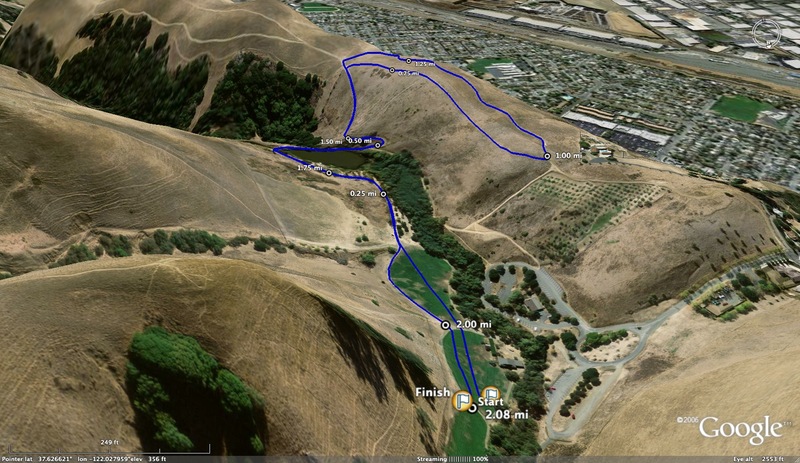 The shorter course is actually 2.2 miles. 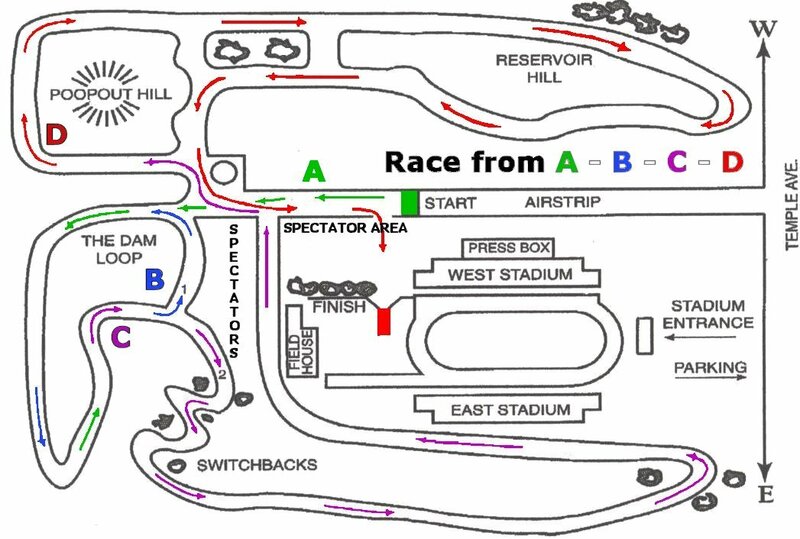 Unfortunately there is nothing online. 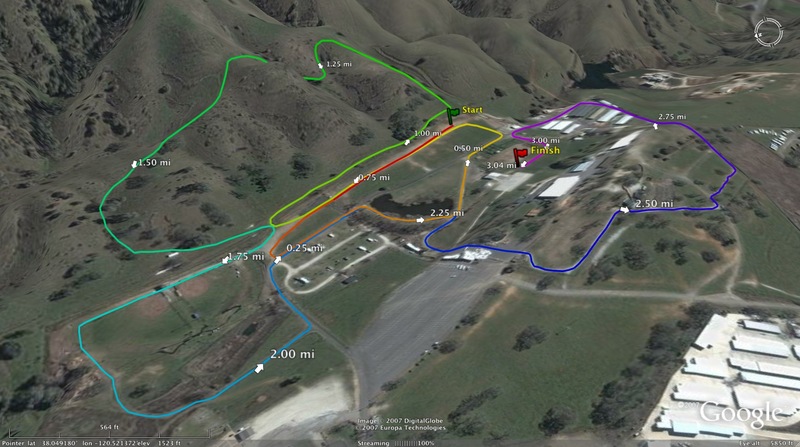 The coaches will pick up the maps of the course when they check into the meet.